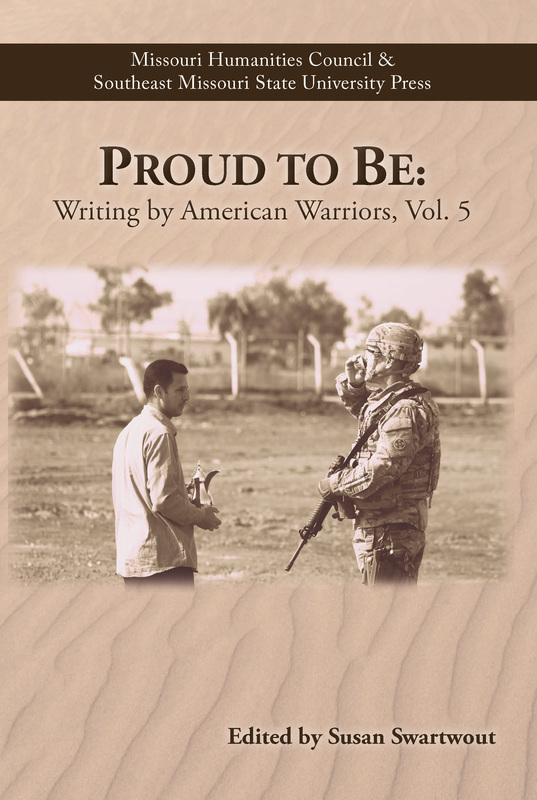 We are happy to announce the winning and selected writing for Proud to Be: Writing by American Warriors, Volume 5. Information about submitting to the next volume can be found here. 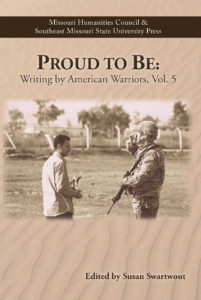 Pre-orders for volume 5 can be made here.